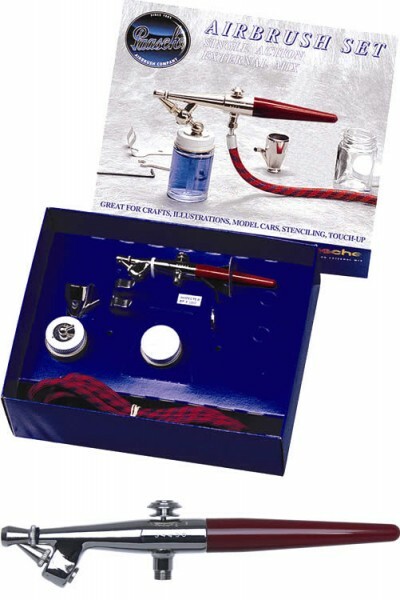 This inexpensive airbrush is the perfect choice for simple hobby, instructional use and touch-up. The F is easy to master and perfect for beginners. Recommended Air Pressure .5 to .75 CFM @ 20 to 45 lbs depending on fluid being sprayed. Recommended for hobbyists and beginners.